We’ve tested every single one of our top ten hair products of 2014 and only those that have delivered real results have made it into our gift guide this year. 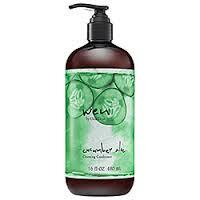 The Controversial Wen Cleansing Conditioner! Wen Cucumber Aloe Cleansing Conditioner is a sulphate free shampoo that tingles the scalp but leaves hair squeaky clean and fresh. The perfect for cure for the morning after the night before! It has been in the news though as it seems not everyone is happy with the product. Check it out before you buy, and do an allergy test. We loved it but we are a little worried it may not be right for some. If you’ve not read the stories about this product, have a Google then make up your own mind. Say YES to head turning colour with Yes To Cucumbers Colour Protection Shampoo and Conditioner Perfect for colour-treated hair, the sulphate-free shampoo and conditioner serves as a personal bodyguard to your hard earned colour. Formulated with Sunflower, which nourishes and strengthens hair follicles, and Aloe to moisturize. Hair will feel shiny, thick and healthy in no time. Yes to colour that lasts! For budget frizz fighters: Creighton’s Keratin Pro is formulated with Keratin to help reduce frizz, leaving hair smooth and manageable. 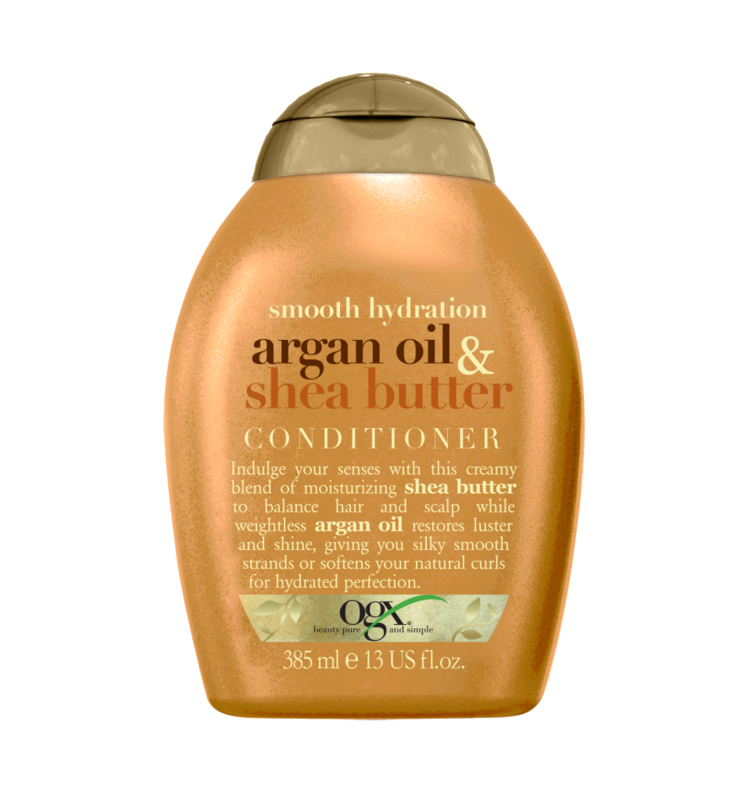 For dry hair: Creighton’s Argan Smooth shampoo and conditioner are rich in antioxidants and Morrocan Argan Oil to help condition and revive hair for a glossy finish. Great value for money for those on a low budget. healthy into the New Year. 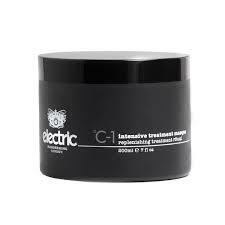 Soft and supple is what your hair will be after this indulgent hair mask. It’s easy to apply and smells divine. Hair feels great after use and it looks good on the shelf too. A good all rounder. 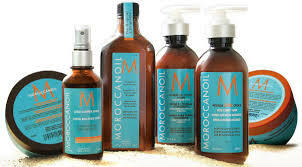 The Moroccan Naturals Argan oil comes in a generous bottle and is easy to apply, a true winner. There are a lot of Argan Oils on the market but this is our favourite due to the price and the purity. 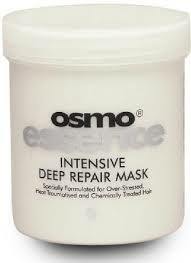 You can also use the oil day to day, to smooth frizzy hair, or once a week for a deep intensive hair treatment. The oil can be used in the bath to help moisturise dry skin also. 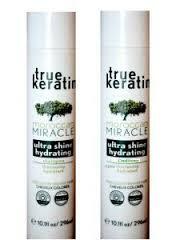 Not available to everyone, the True Keratin range is the perfect fix for frizz. We like it but it’s hard to get hold of and there are some questionable people selling it. It’s probably best to buy from a salon or go direct to the source with this one. The Napura range is our firm favourite as it smells so clean and delivers real results, quickly.There’s a pre and post scalp treatment which leaves the scalp feeling hydrated and refreshed. Envy have released a range of avocado hair products and we love them. We’ve been waiting for avocado oil to be used in hair and skin products as we bought some pure and realised just how versatile it is. 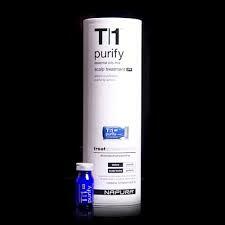 These are styling products that protect hair while treating. 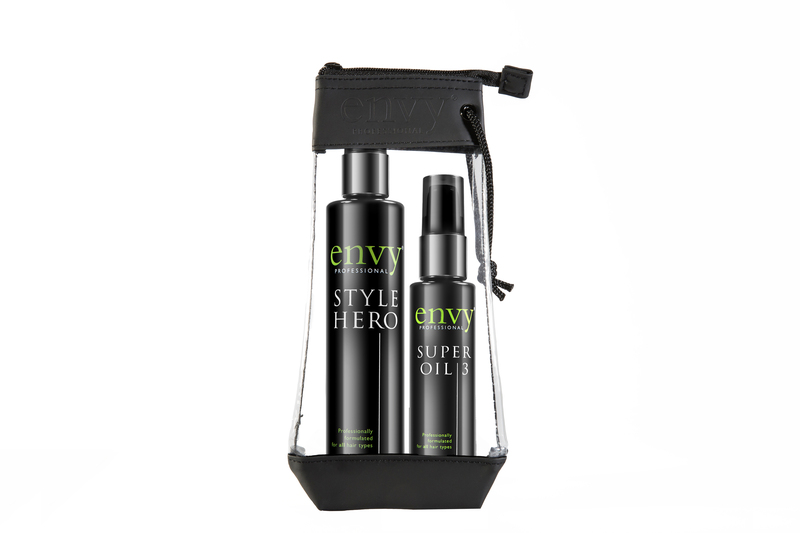 Check out the full Envy range to see what else they have, it’s all of a superior quality. They’re new on our radar. If you have any questions or want details of stockists, join us on Facebook, we’d love to see you there! Next post Aldi Special Buys for a New Year, New You!